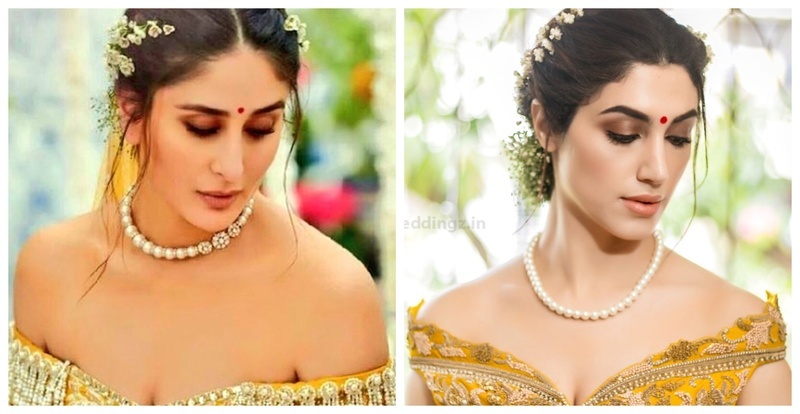 How to recreate Kareena Kapoor’s Bridal Look from Veere Di Wedding! 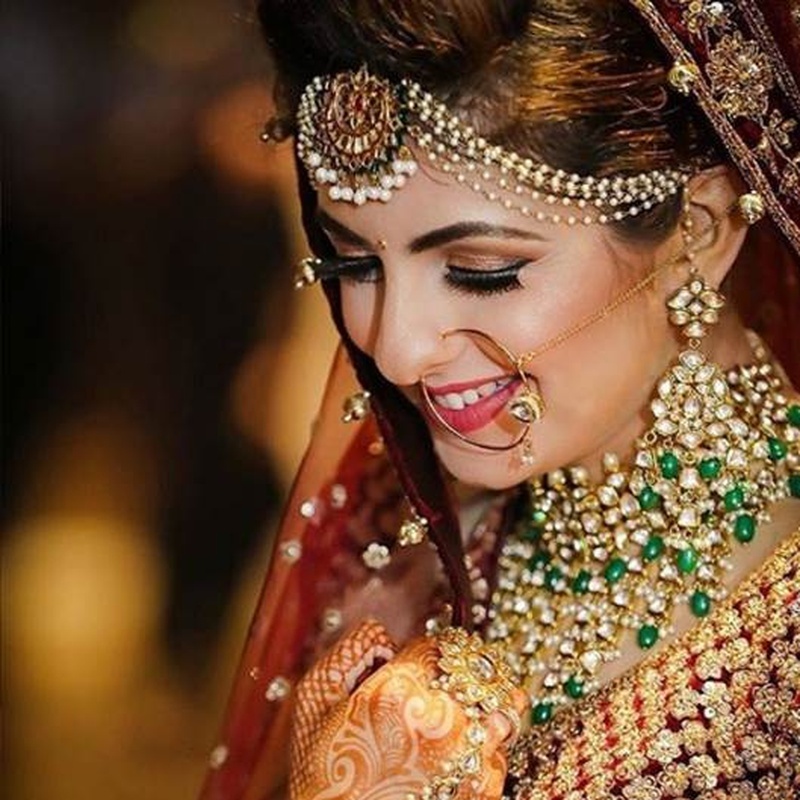 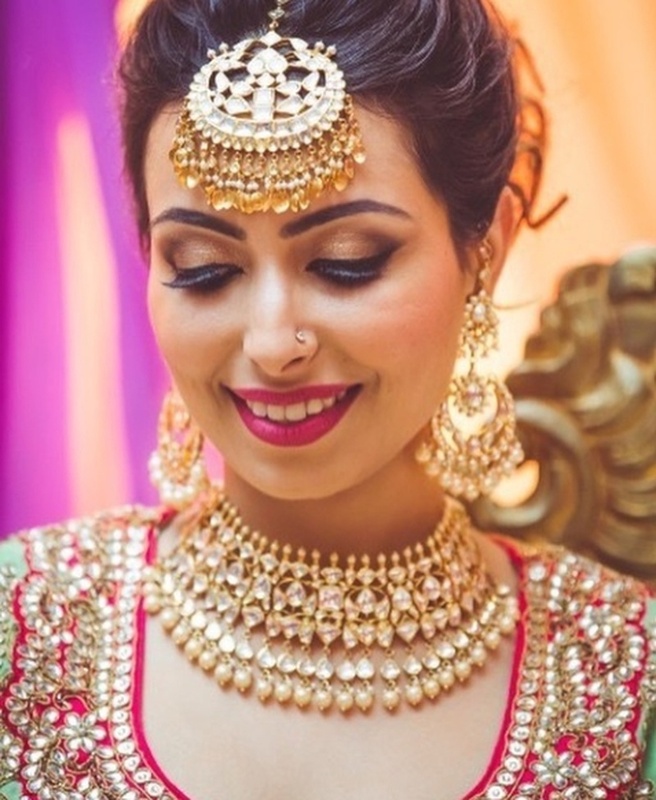 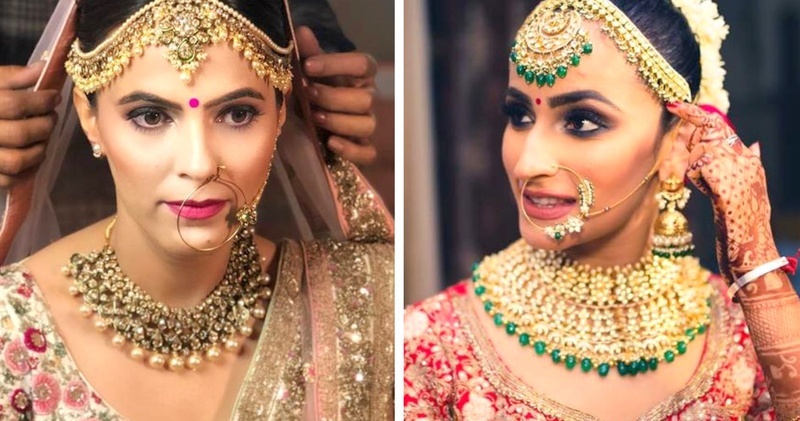 5 Bridal Makeup Looks by Tripti Rastogi that are total #BridalGoals! 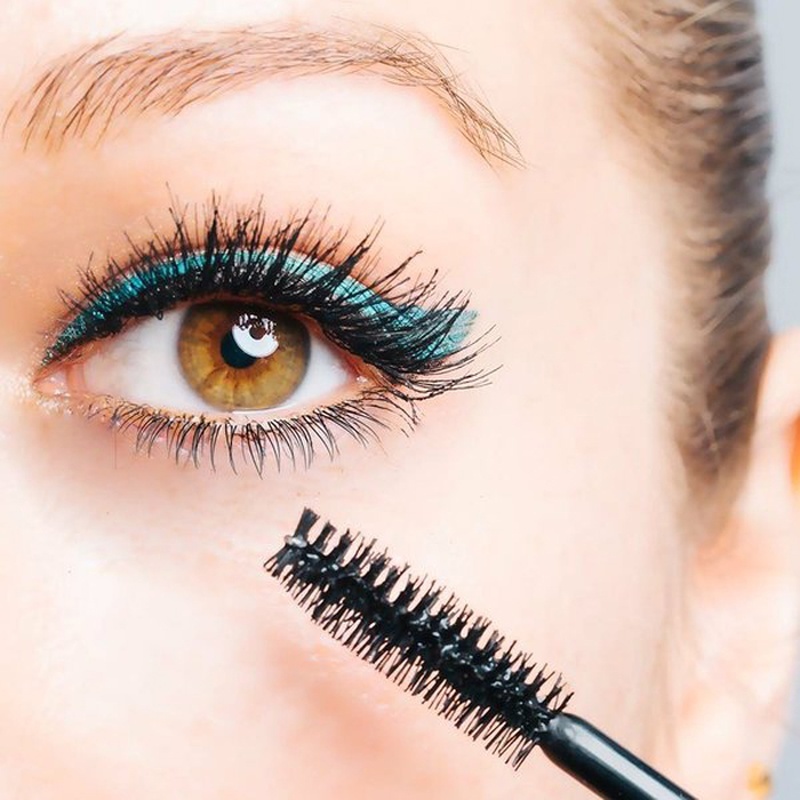 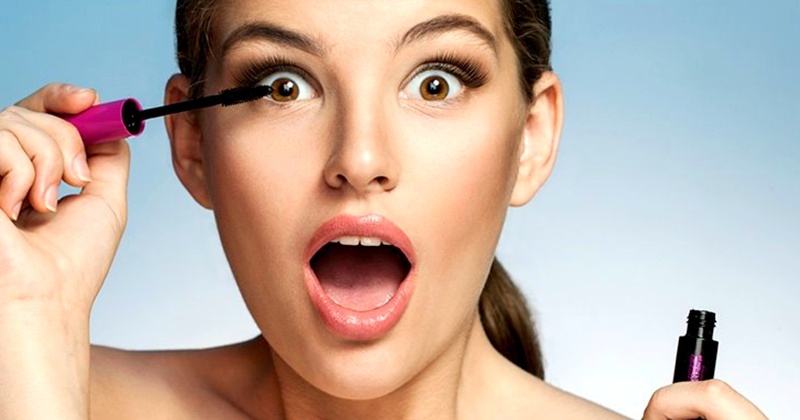 10+ Makeup mistakes to avoid on your wedding day! 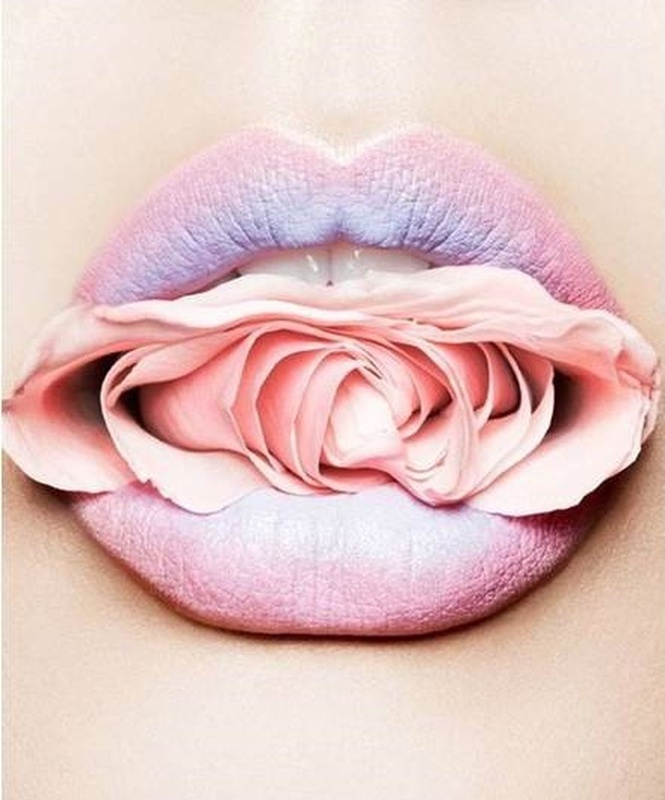 8 Lipstick Trends of Spring 2017 to Fall In Love With! 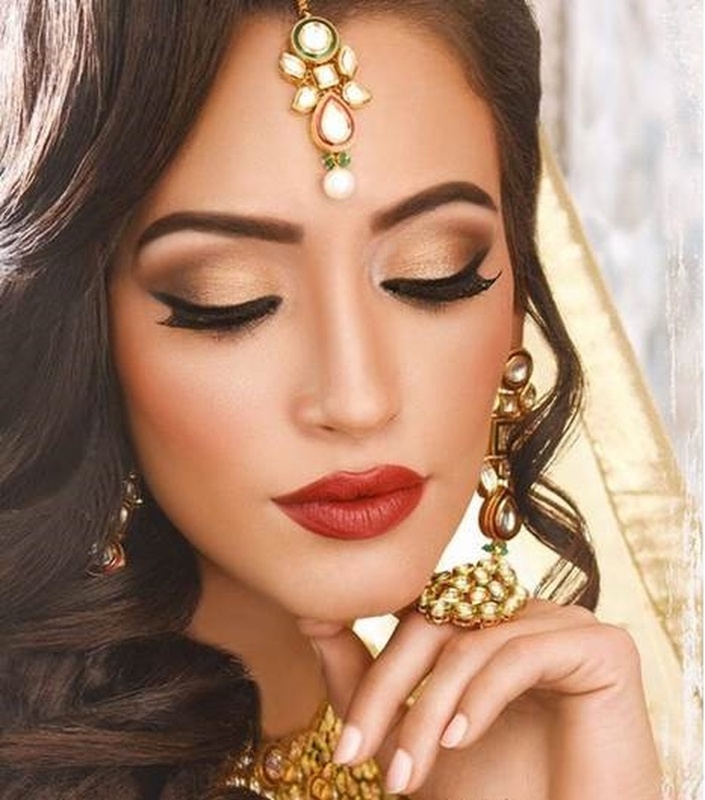 7 Eye Make-Up Trends for Indian Brides of 2017!